Wait what? A new phone already? Well euhhh I have had my iphone 4s since December 2011 so it’s kind of unique that I only just recently (3 weeks ago) got a new phone. 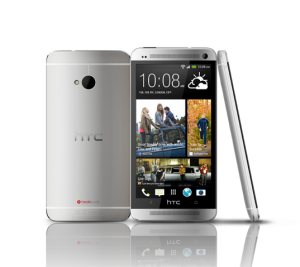 I was kind of waiting to see how the HTC One was gonna be in real life. Now you might be thinking why isn’t the Samsung Galaxy S4 in that list … well because I really don’t like what I have seen about it. Your milage might vary though. A friend of mine recently asked me which phone I would recommend. 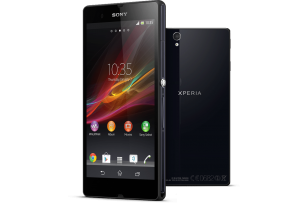 His choices were between the Sony Xperia Z and the Samsung Galaxy S4. Here’s my reply to him which gives you an idea of why for me it was between the Sony Xperia Z and the HTC One and why the Samsung Galaxy S4 didn’t even make my short list. Once again, these are my opinions of the phones and you might agree or disagree withe them. That is all fine and peachy with me. 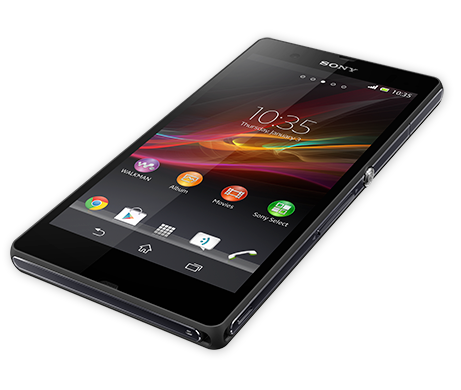 Anyway, back to why the Sony Xperia Z and not the HTC One. Well that’s an easy one to anwer, because I got it as a present from my sweet fiance Ana 😀 Not much choice left then is there. 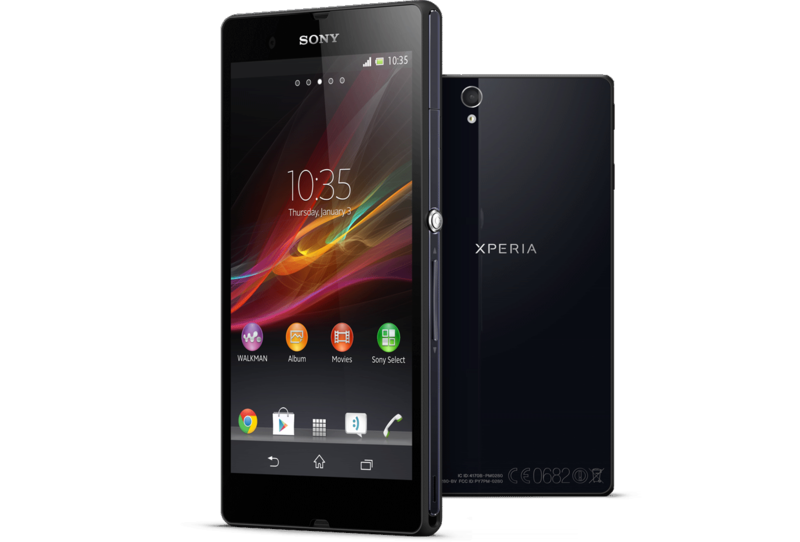 😉 Nah but seriously, even though I only had a chance to play with the Sony Xperia Z in the local phone shop I really liked it. I was almost tempted to get it before the HTC One even was available in the shops to test and play with. Lucky for Ana that the phone was sold out at all the stores that I visited … which was basically 3 days before I got the Sony Xperia Z delivered by UPS. In short, I really love the phone and it’s so weird how you can get used to a bigger screen. 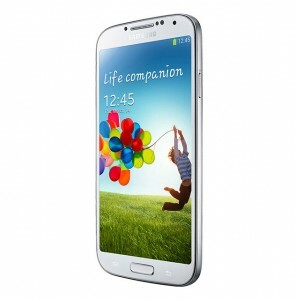 Whenever I have my iphone 4s in my hand or my workphone (Samsung Galaxy S3 Mini) they look and feel sooooo small! Specially the screens!!!!!!! I don’t think I would want a phone with a screen smaller than 5″ anymore. And the full HD resolution is amazing. To see my views on the current big 3 flagship phones (Sony Xperia Z, HTC One, Samsung Galaxy S4) read on. In any case, just pick what you think is important to you and don’t care what the rest of the world thinks. All of the current flagships should be fine in daily use. Just pick the one you think is most back for buck and like the most. Comes with shatterproof screen protector on front and back, it’s very high quality and if I didn’ t know it was there I would not even noticed it. Water and dust proof means flaps which need to be closed for the phone to be properly water and dust proof. So headset, charging etc means opening flaps which is kind of a pain in the bum. I bought a Bluetooth headset and the charging dock to not have to fiddle around with the flaps. When the phone has been submerged in a bucket of water the speaker will sound less loud until it’s dried properly, which can take up to a few hours. Full HD pentile screen with good viewing angles, also con? The Exnos Octacore at least in the beginning might not be available in the UK/Europe. I heard that they will use the Snapdragon 600 over here in the beginning. So you’re paying full price for a quad core cpu. Double check if that is the case in the UK. Then again Exnos isn’t a true octacore but 2 quadcores, little.big setup. A A7 cortex quadcore for low power and minimal use, and a A15 cortex quadcore for heavy usage and that quadcore will most likely eat battery life like it’s gone out of style. So not all 8 cores will be used at the same time, just one of the 2 quadcores. Bunch of marketing crap to make people think they have an actual octacore. Yes you get 8 cores in total but only a max of 4 will be in use at any given time. Misleading consumer in my humble opinion. A lot of mostly (for me) useless software features which could impact performance, have the same issue with the Samsung S3 mini.